In addition to providing complete home remodeling services, Still Contractors, LLC offers additional home improvement services, designed with your needs in mind. You don’t need to have a full-fledged renovation in to utilize our services because when it comes to home remodeling, we help with the little things and the big. 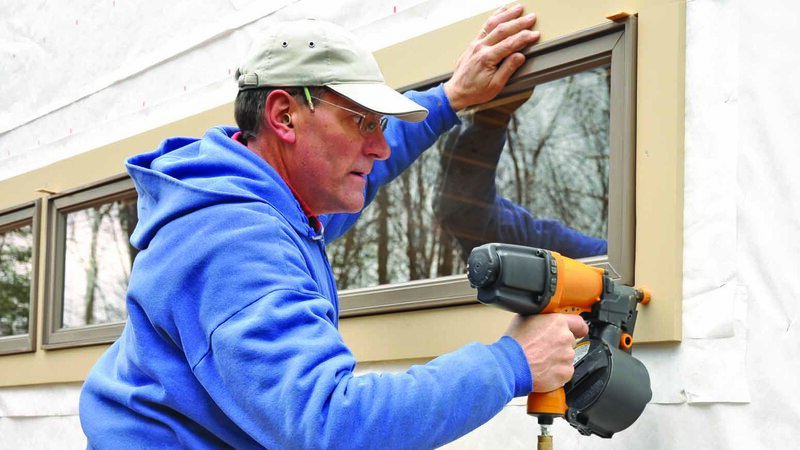 You pick the windows and doors and allow us to do the installing. In no time at all, we will have your newest addition seamlessly integrated into your home, improving its overall aesthetic and functionality. Uneven walkway or bumpy driveway? We’ll help you out with concrete repair and installation in no time at all. Whether you are trying to get a deck up in time for grilling season, or you need a fence to keep Fido safely contained, our home remodeling experts can help. Leaky faucets and flickering light issues can be resolved with just one call to Still Contractors, LLC. From handyman work to concrete repairs, our home remodeling professionals are happy to do it all. Call (913) 254-3314 for a free quote from our Kansas City business. Proudly serving the Kansas City and Olathe communities.